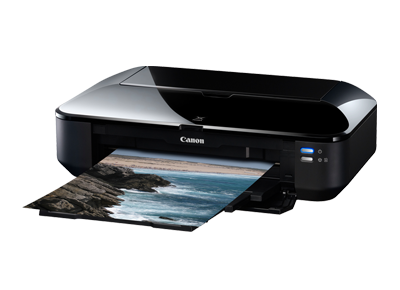 Learn here with simple steps for reset printer Canon iX6510, if you have additional questions, just write a comment. The IX6510 Canon printers ink cartridges separate head, have much to talk about, this manufacturer has maintained PIXMA printers with separate cartridges with integrated system for the installation of continuous ink head has been a success, now this change totally radical leads to difficult place to discover the resets and processes, error codes for this printer is all new. A possible solution for this printer reset, this reset is used when the ink cartridges are filled, when we put generic ink cartridges or when the printer is introducing errors because of the ink cartridges. We must ensure first that the printer is turned off, the next step may work depending on what your printer, anyway if you get a more effective way to perform reset let us know through a comment in this publication would appreciate. We press the button four times stop/reset immediately pressed the button. If the problem persists and your printer is new, it has never refilled ink cartridges contact the manufacturer's support, in this case, CANON.